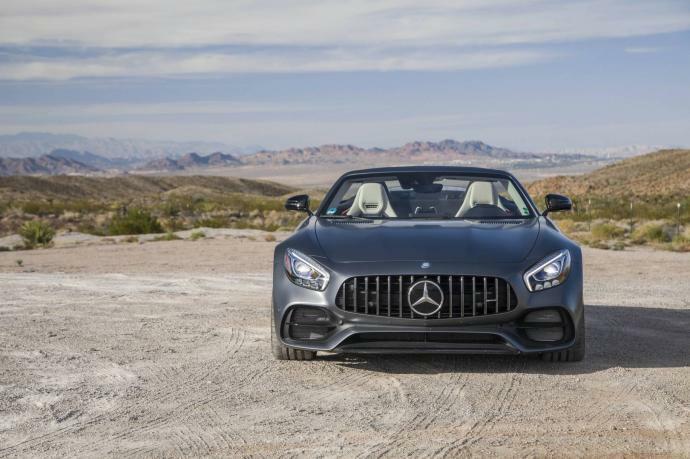 The roadster version of the Mercedes AMG GT will delight even the most demanding supercar enthusiasts. 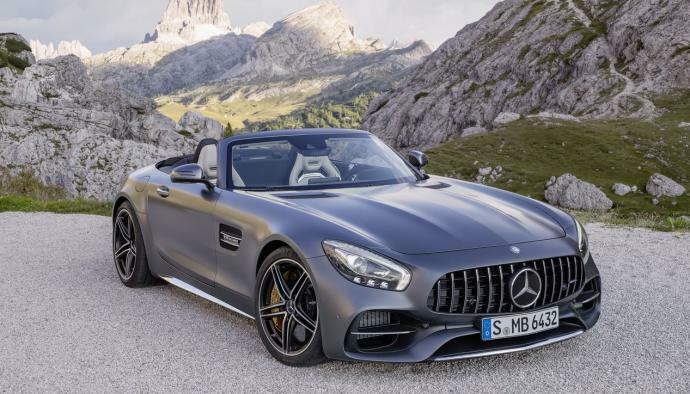 With its high performance 4.0-litre V8 biturbo engine that develops no less than 476 bhp, the Mercedes AMG GT Roadster reveals a very elegant look. 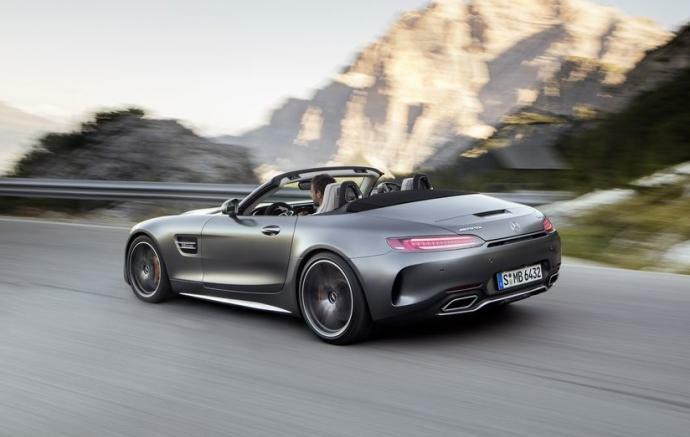 Its convertible fabric roof deploys in 11 seconds and can even be maneuvered en route at speeds up to 50 km/h. Book your Mercedes AMG GT S at Luxury & Services Rent in Monaco, Cannes, Nice, St Tropez, Paris, Milan and Barcelona.